Thank you for visiting SurePoint Self Storage - Austin Highway. We offer units for rent near Alamo Heights and Terrell Hills in San Antonio, TX. Whether you need short-term storage while in between homes, long-term storage for a military deployment, or commercial storage for business items, we have a storage unit to meet your unique needs. 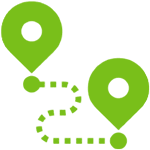 Our self storage facility is located near Alamo Heights, Terrell Hills, and Fort Sam Houston, as well as major roadways and employers for convenient access. 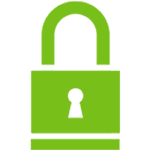 Your self storage unit is accessible by computer controlled gate daily from 6:00 am to 9:00 pm, with office hours offered Monday through Saturday 9:00 am to 6:00 pm. Visit us to learn more about quality self storage in Central San Antonio. 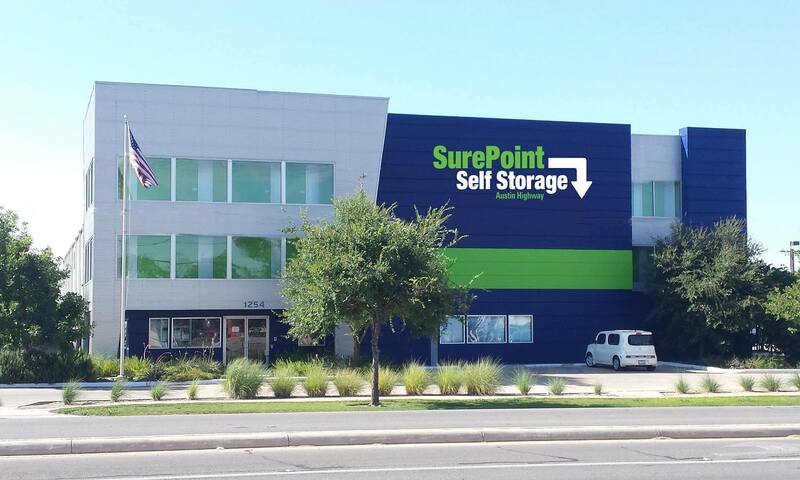 Find a space that works for you at SurePoint Self Storage - Austin Highway. 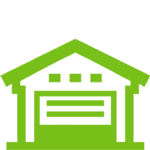 Learn more about self storage in Central San Antonio, Texas.